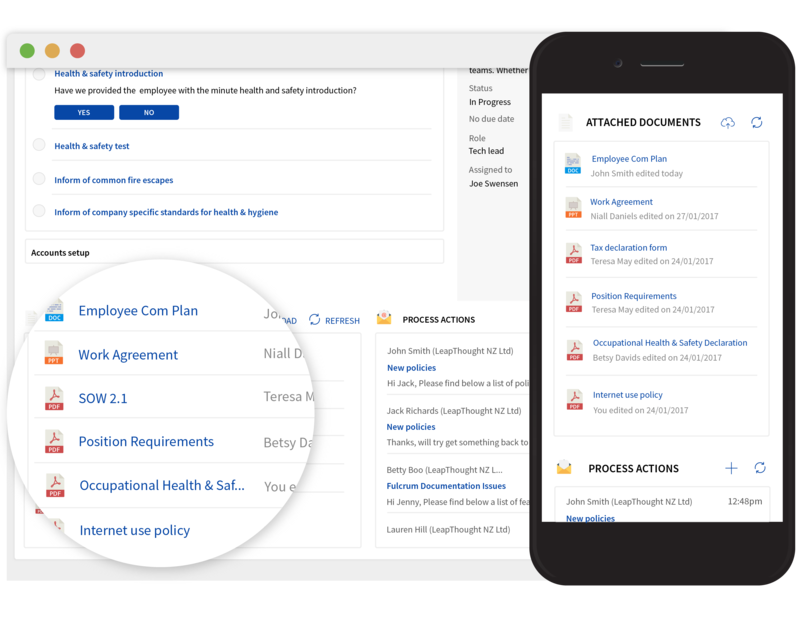 Your Office 365 Modern Workplace. Get up and running in minutes. No technology jargon, no training & change management. Power to Information Workers! Bring your teams together in processes. Your documents, interactions with your peers and actions all in your processes - all power to you!. Don't need to know the location of your documents anymore! 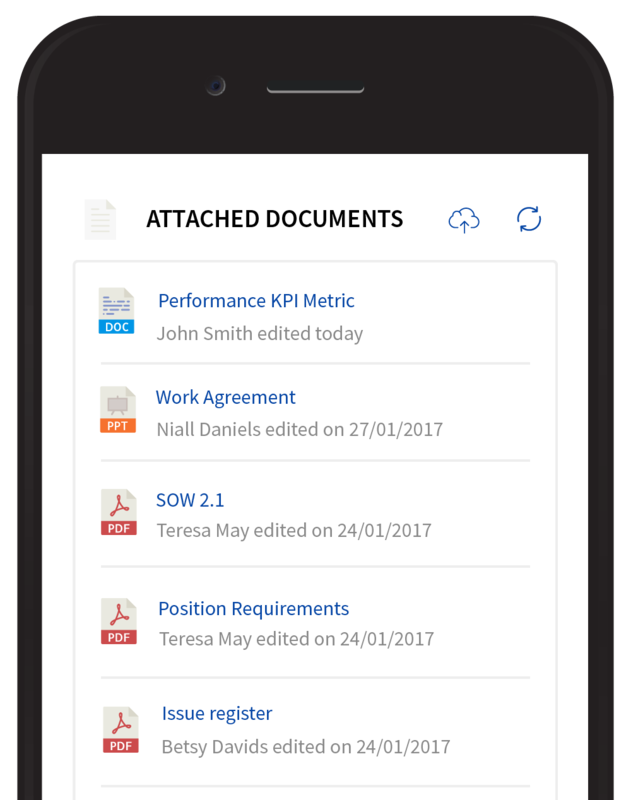 No more guesswork on what to call your documents, where to save them and what to tag them with - all contextually handled! 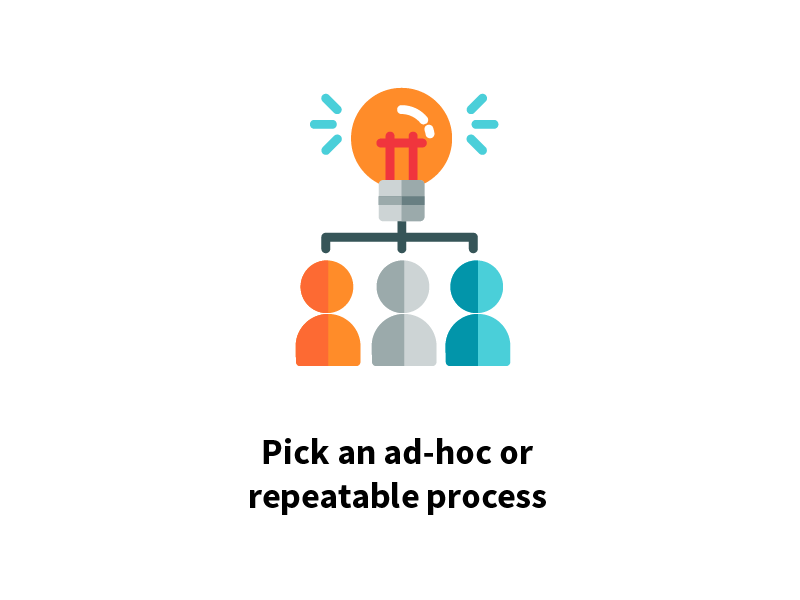 Automate your process in minutes. 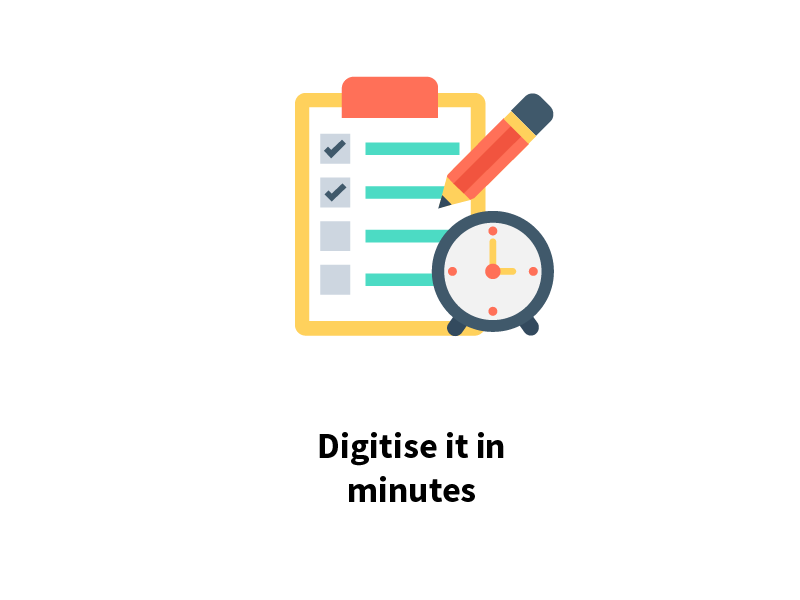 Configure your processes in plain english & in minutes. 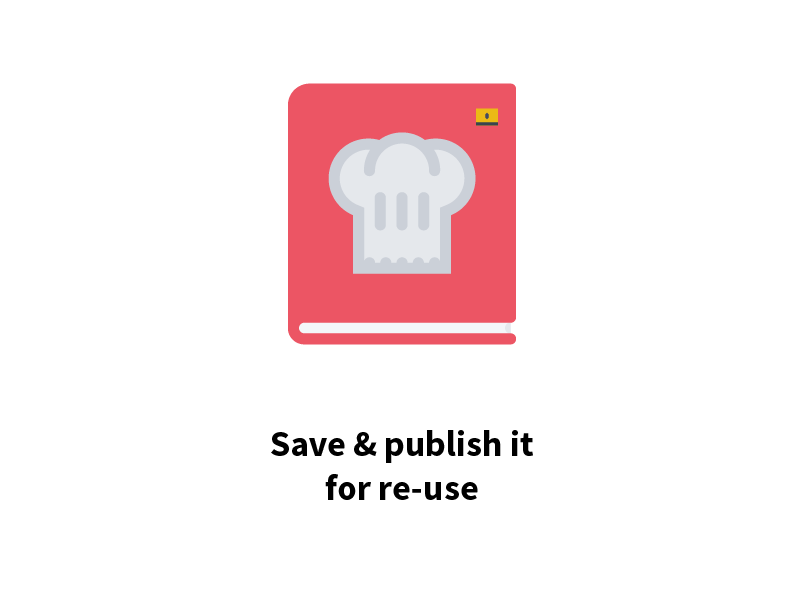 Save them as recipes for reuse by you, your team or your organisation. 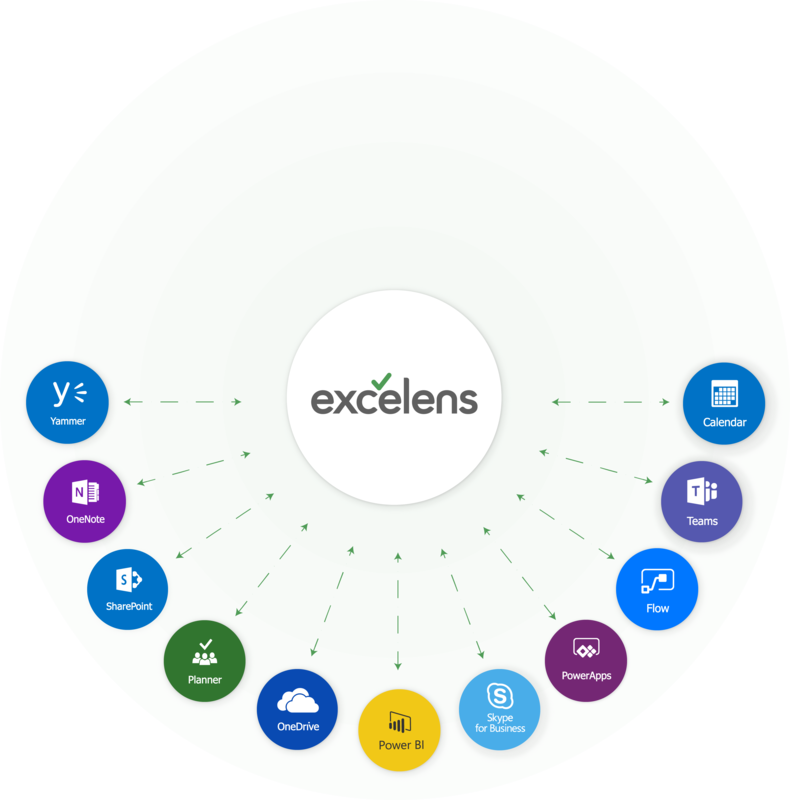 Seamlessly unlocks and applies Office 365 goodness for you, your teams and your organisation. 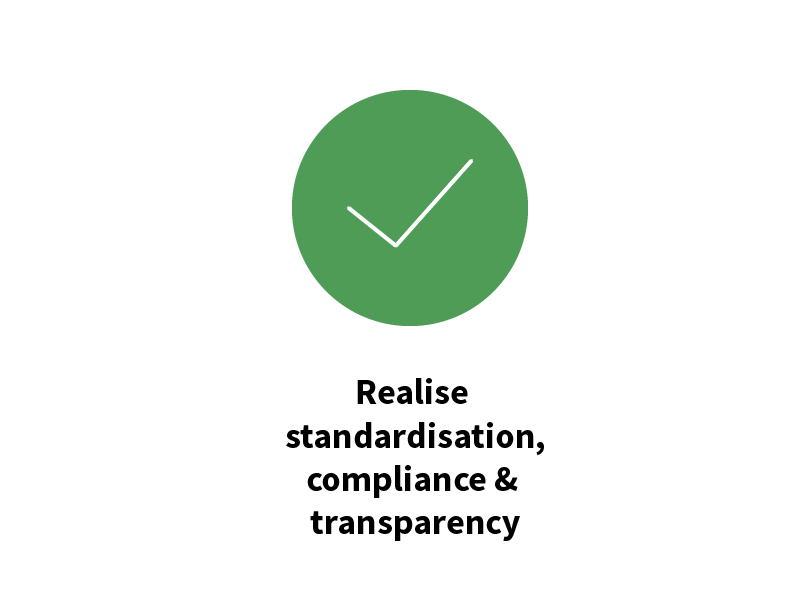 Make your Office 365 investment count by helping your organisation realise standardisation, repeatability, transparency, compliance and traceability, from day one. 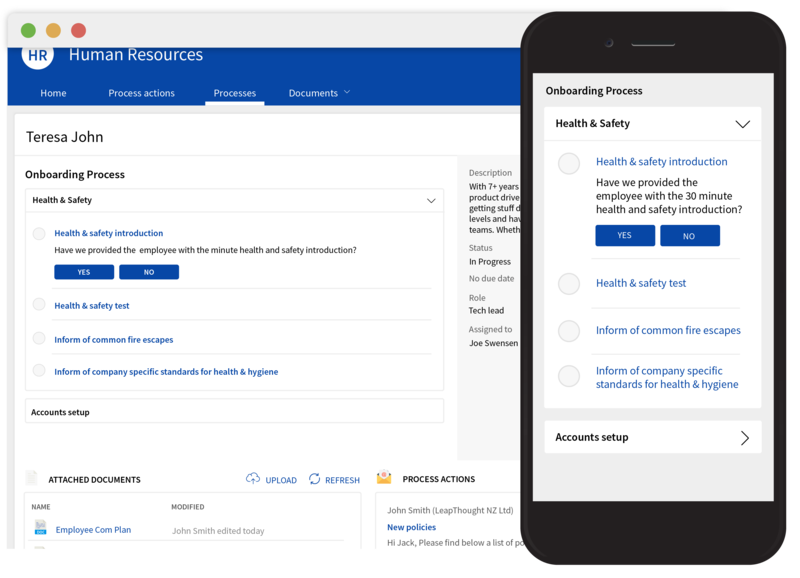 Your documents, your interactions with your colleagues & actions all in your processes. Power to information workers - smart and intuitive designer for processes. 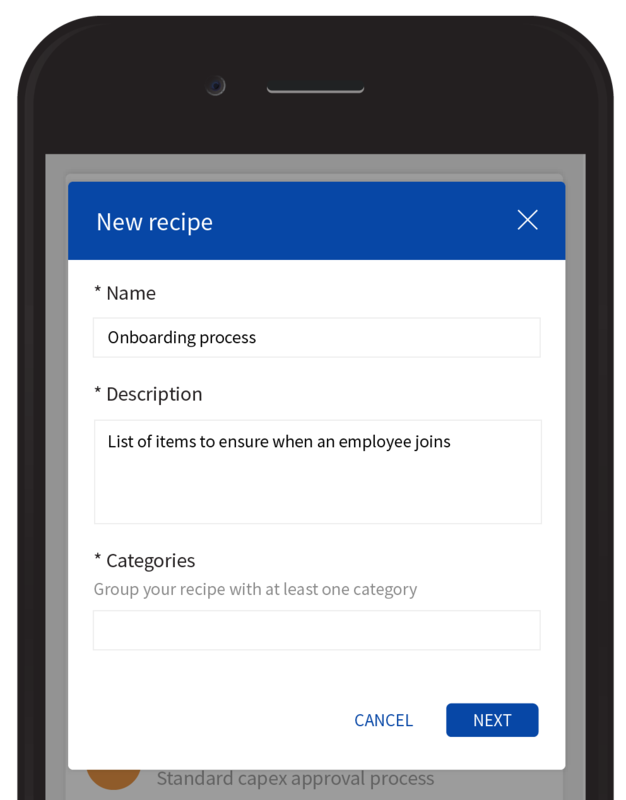 Save processes as recipes for reuse. 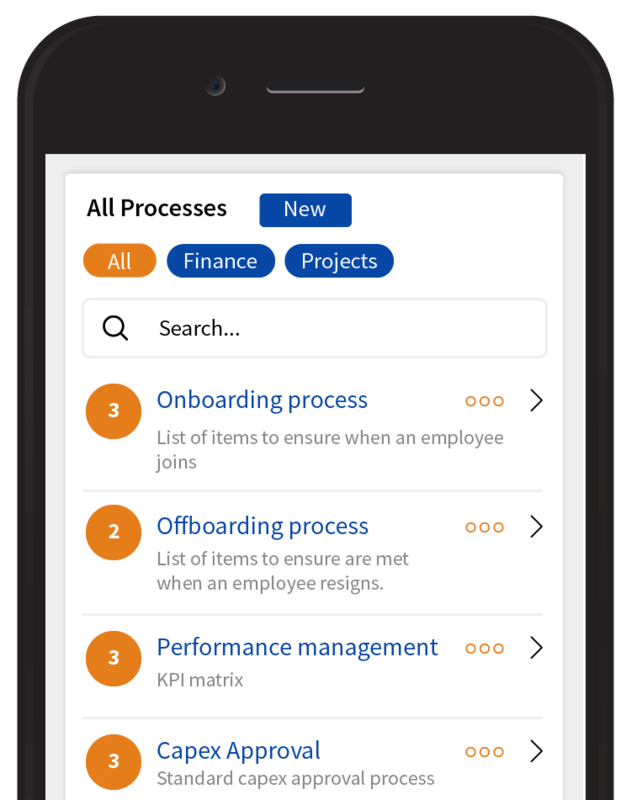 Create or modify and save processes for reuse by you, your team and your organisation. 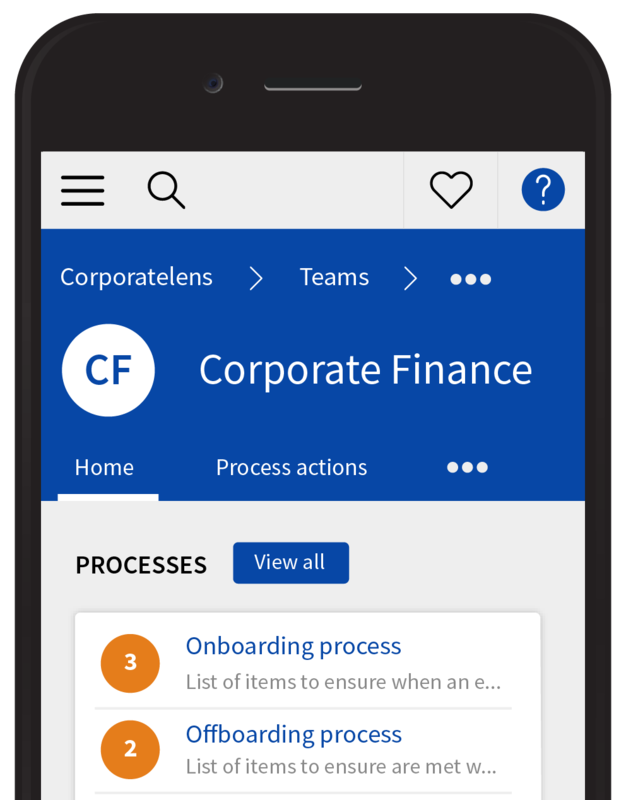 Documents, interactions with your colleagues & actions in your processes. 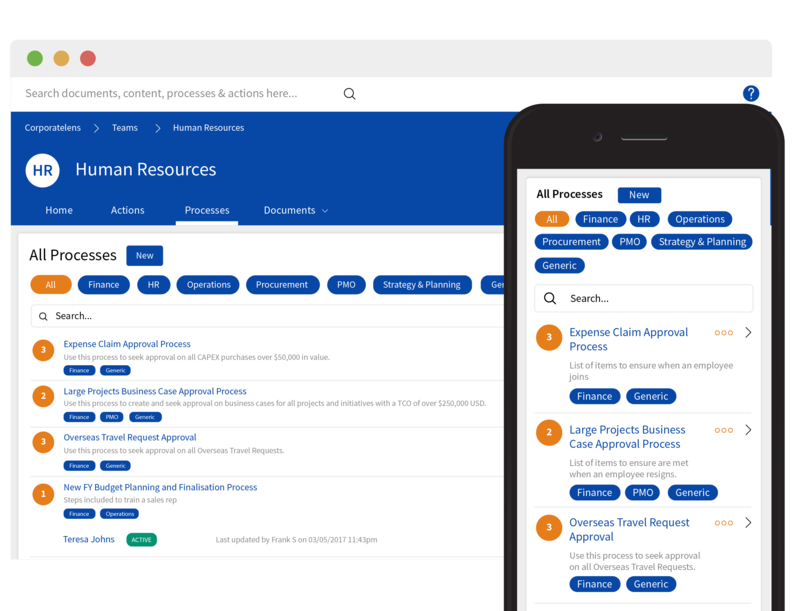 Document control and management, workflows and communication can now be within the contexts of processes with complete traceability. One simple user interface. Technology abstracted. Derive deeper and richer insights that matter to you. 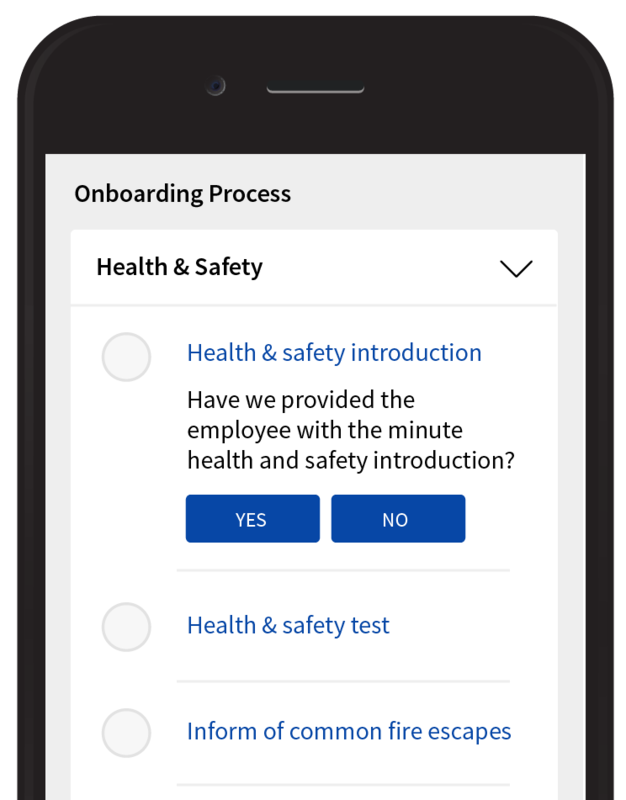 With all the information contextually organised, users can derive operational, compliance and productivity insights. Self-service business intelligence. Your social & formal digital life nicely organised. Let Excelens maintain the line of what information is formally created, shared and acted on, and what information can be informally shared. No guesswork for the users. It's a breeze to find anything. 360 degrees search on all information. Example: Find a document, access the process within which it is created, and the actions corresponding to the documents. Simple yet powerful search. Contact us and start automating your processes. © 2017 LeapThought - All rights reserved. Excelens 2 Introduction from LeapThought - Fulcrum | Excelens on Vimeo.